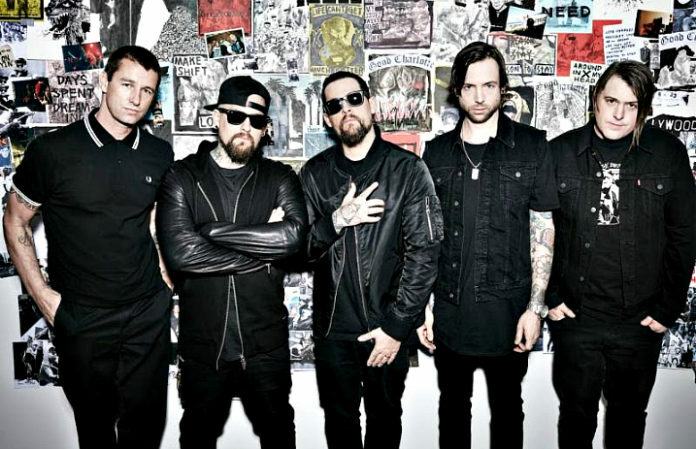 Good Charlotte will be playing their first national U.S. tour in six years with special guests the Story So Far and support from Four Year Strong, Big Jesus, Hit the Lights and Set Your Goals. The multi-platinum-selling group are returning from special performances on the Vans Warped Tour and on the eve of a UK tour that includes Reading and Leeds Festivals. Check out our backstage interview with the guys at the 2016 APMAs where they talk about the tour at about 3 minutes in. Catch Good Charlotte at the following dates below, and go here for ticket information.